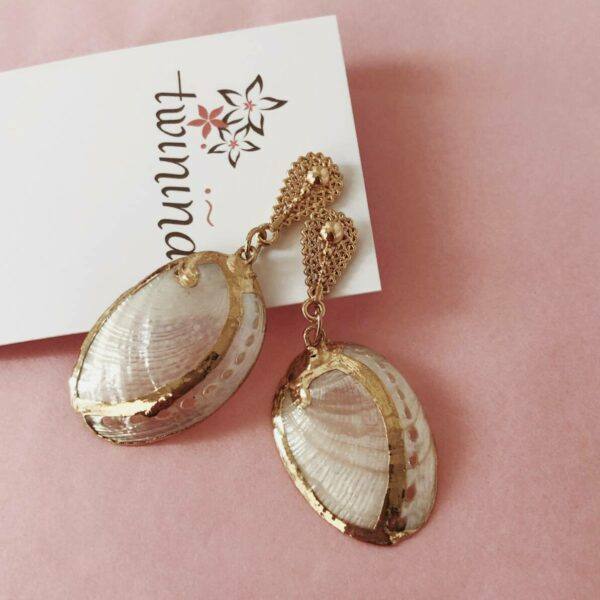 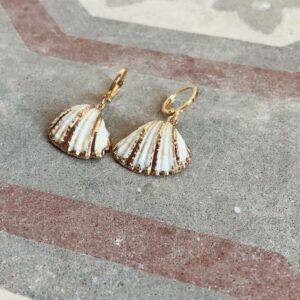 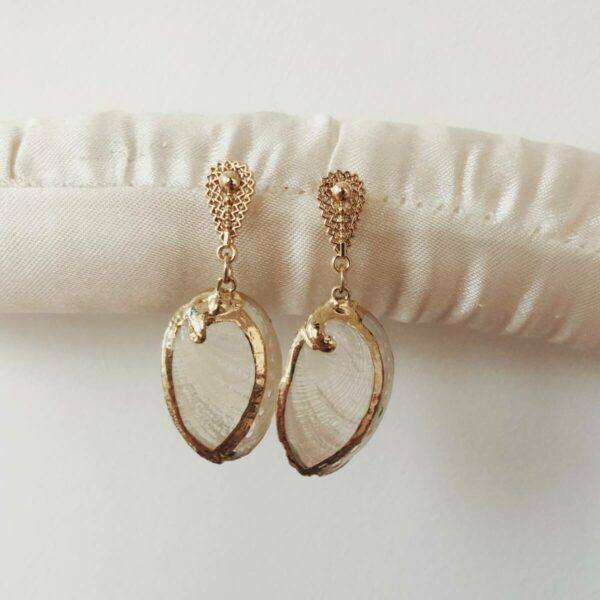 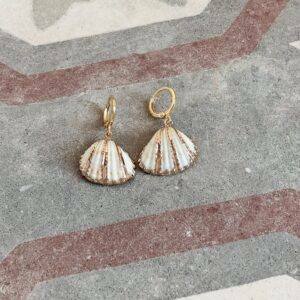 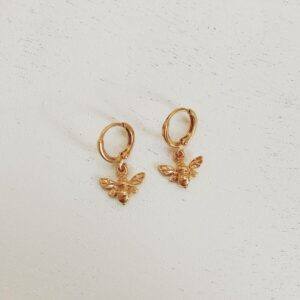 Ariel earrings are made of gold plated studs strung with iridescent natural shells with gold plated details. 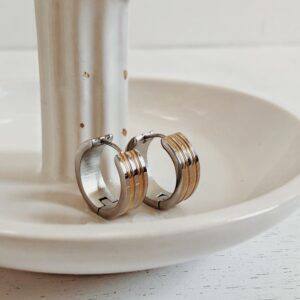 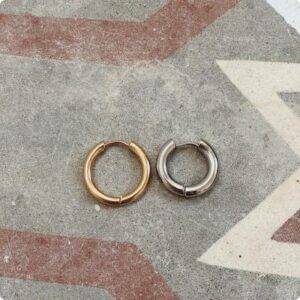 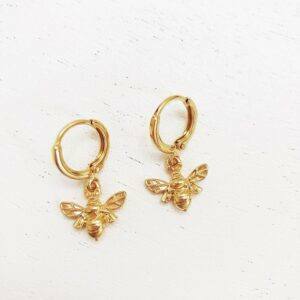 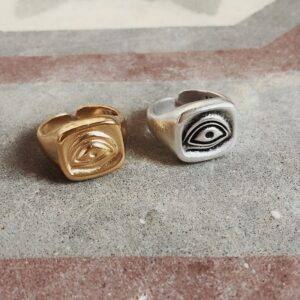 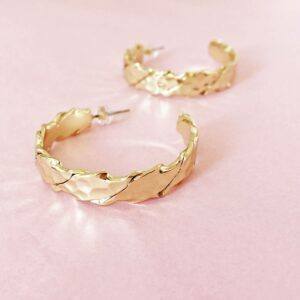 It’s likely you already have at least one pair of hoop earrings, so the key is to select styles that have unique details and personality. 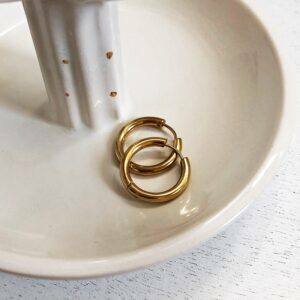 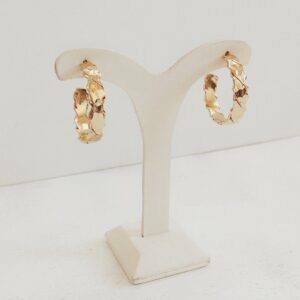 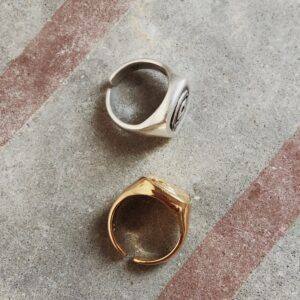 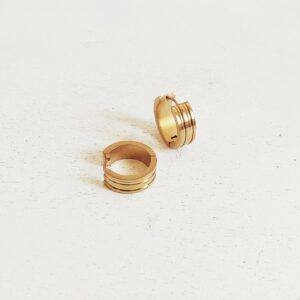 Cast from gold plated brass, Caroline hoops are the perfect choice for impeccable styles.